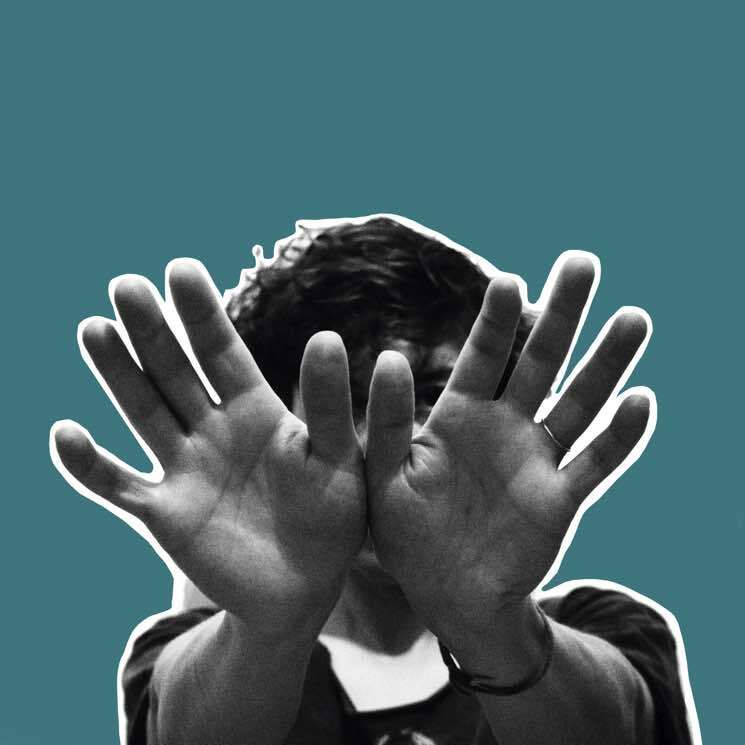 Tune-Yards Announce New Album, Share "Look at Your Hands"
Tune-Yards have announced a brand new album. Titled I can feel you creep into my private life, it will arrive on January 19 via 4AD. The LP marks the full-length follow-up to 2014's Nikki Nack, as well as the project's first effort as an official duo — plus one that finds them stopping the "tUnE-yArDs" band name stylization. Bandleader Merrill Garbus and her longtime collaborator Nate Brenner, wrote and produced the album as a two-piece team. It was primarily recorded at the Tiny Telephone studio in Oakland, and mixed by Mikaelin "Blue" Bluespruce, then mastered by Dave Kutch. Across the 12 new songs, Garbus and Brenner address the intense themes of "race, politics, intersectional feminism and environmental prophecies." See the full tracklisting down below, while the album art can be viewed above. The first audio sample from the upcoming record has arrived with the track "Look at Your Hands." "Yes, the world is a mess, but I've been attempting to look more and more inward: how do all of these 'isms' that we live in manifest in me, in my daily activities, interactions?" Garbus said in a statement about the new song. "Some of the '80s throwback production came from wanting the vocals to sound robotic, maybe to counter the sincerity of the lyrics. I started sampling my vocals in an MPC which I've wanted to do for years, and there was something that felt really right about my voice being trapped in a machine." Hear the full song and watch the accompanying music video down below. Also below are Tune-Yards' upcoming live shows, including a round of just-announced North American tour dates. The recently christened duo will make Canadian stops in Vancouver, Toronto and Montreal early next year.